Music & News New Zealand Radio station (All New Zealand Radio FM) is a free radio app with more than 100+ radio stations. 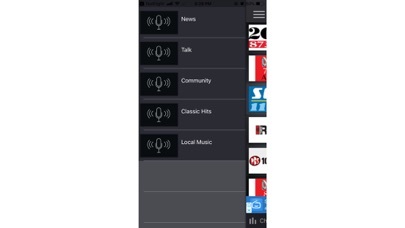 With a modern, beautiful and easy to use interface, Radio New Zealand gives you the best experience when it comes to listening to FM radio. 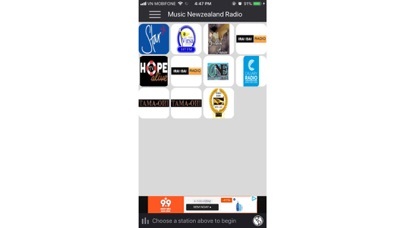 With News & Music New Zealand Radio station you can listen to the best FM radio stations and follow your favorite shows for free. 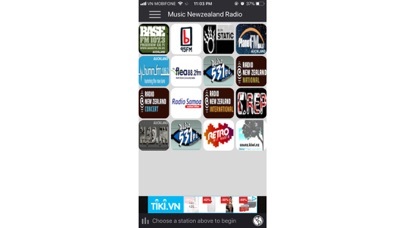 You can choose amongst Music Fm, Region in New Zealand , music, news and more. 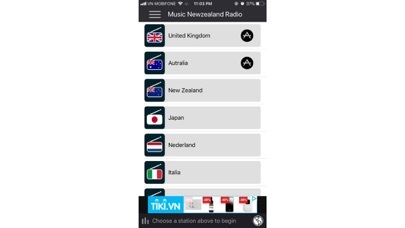 With News & Music New Zealand Radio station you can listen to FM radio even if you are abroad or while using other apps and find out which song is currently playing on the radio (depending on the station). There are many available options, listen through the smartphone's loudspeakers or via Bluetooth, share with friends via Email and many other features that enhance your experience. * DISCLAIMER: All NZ Radio Stations are taken from http://www.radio.org.nz/ api and we hold no responsibility for the radio station or content played on it. * If you like our app, please take a moment to rate us in the Apple Store. For bug reports or complaints, email hidev@vinaspar.co. We read and reply every message.